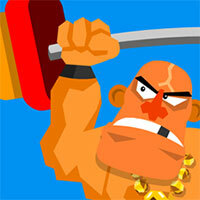 Balance Power a game belonging to the genre of GameVui promises to bring you a very new experience. 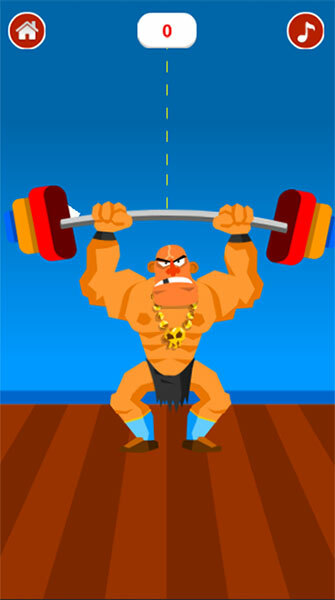 Come to the game of this weightlifting athlete you will transform into a big athlete and your mission this time is to push weights with a record weight to see how long you keep! Game Balance Power played 25 times.